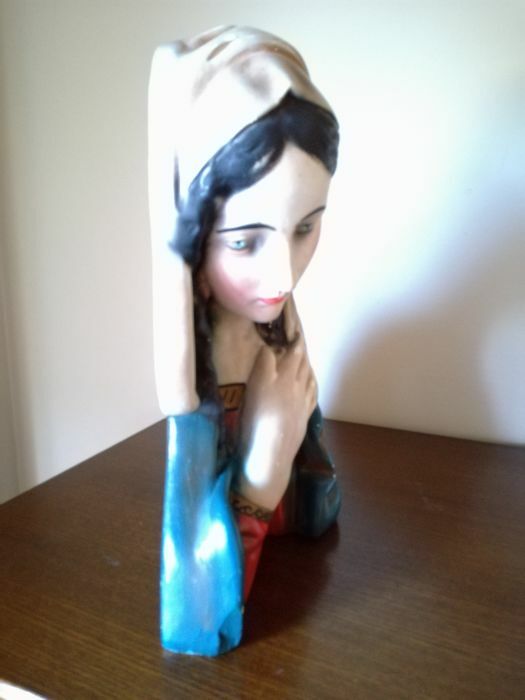 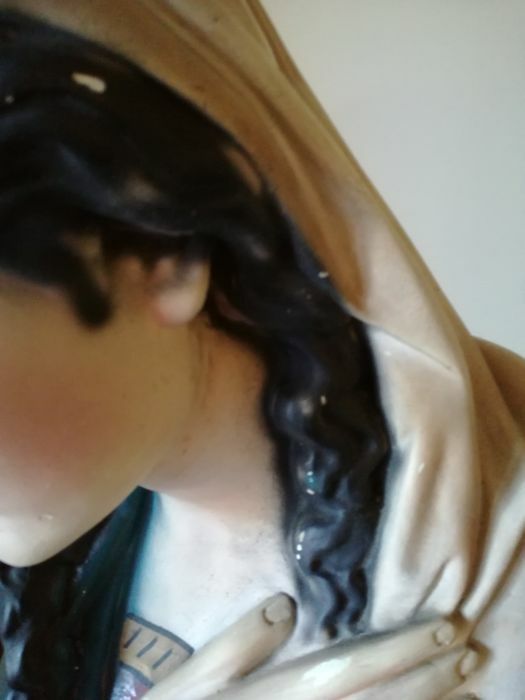 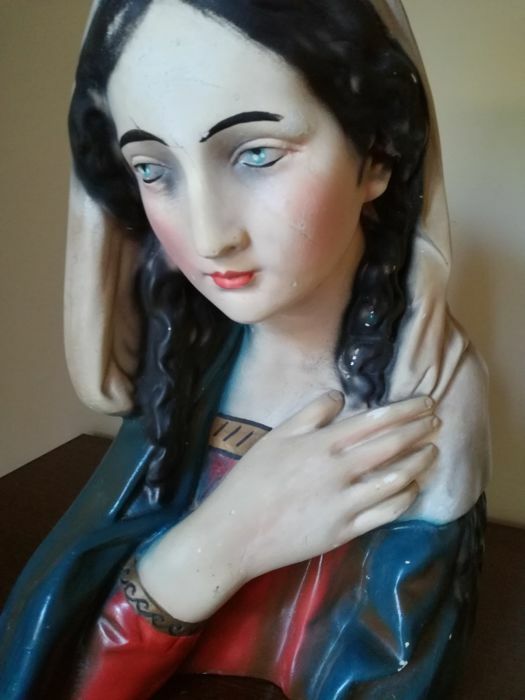 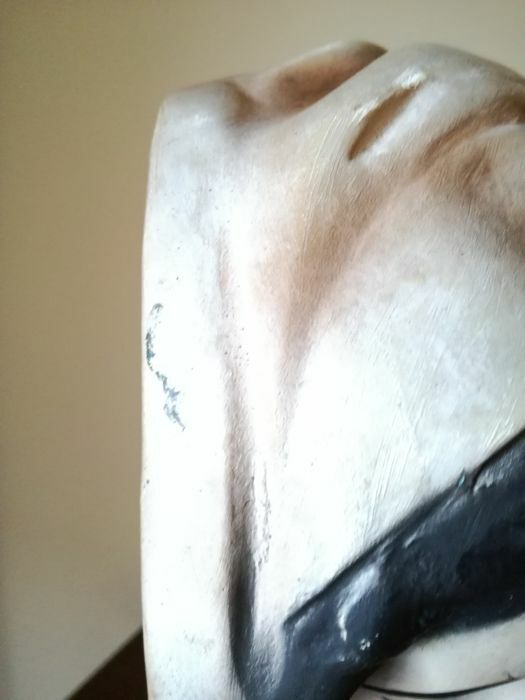 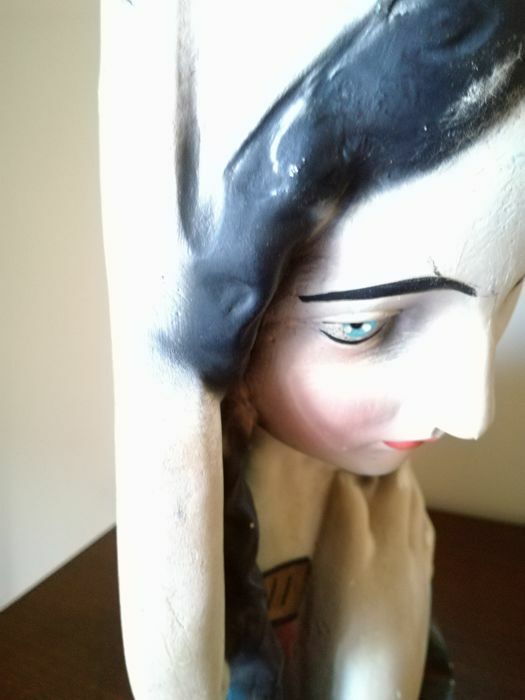 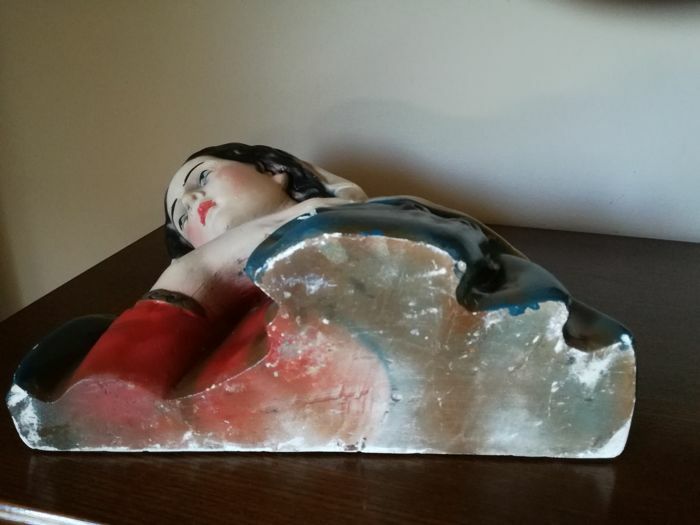 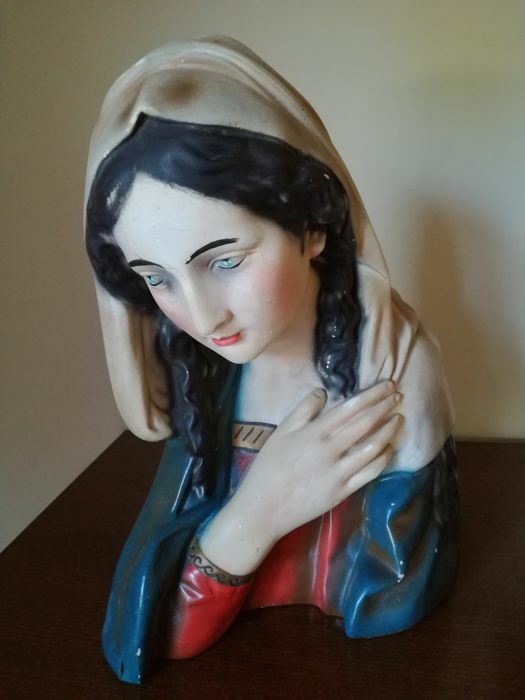 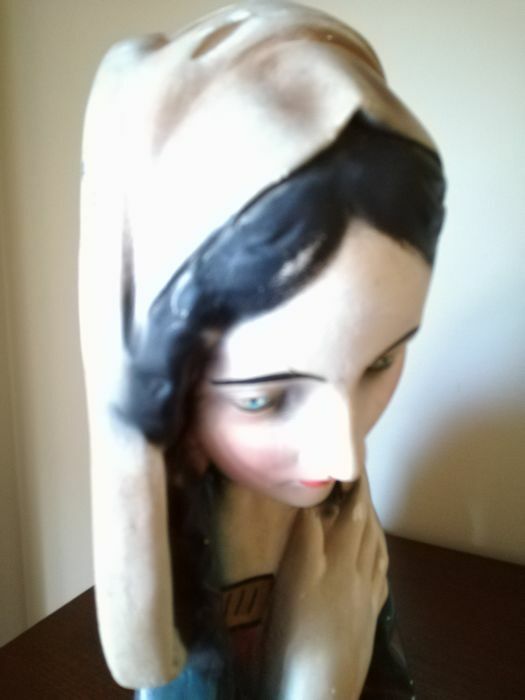 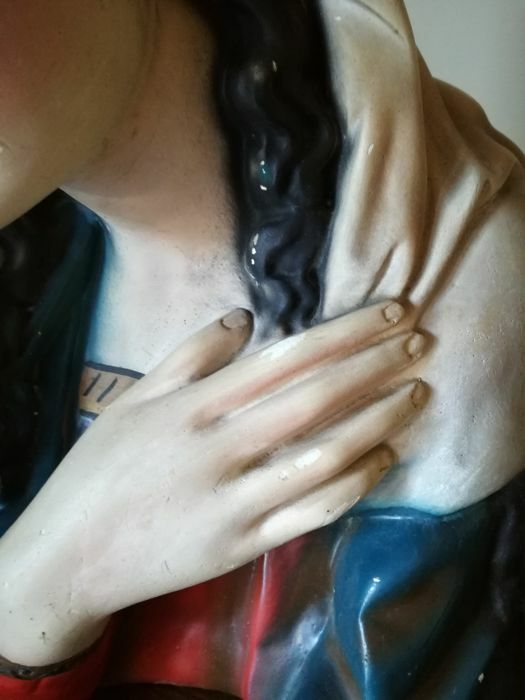 Beautiful antique bust of the virgin with polychrome colours. 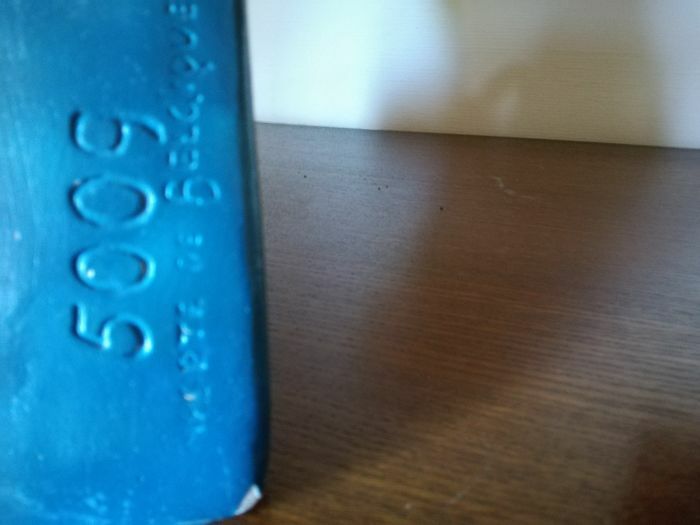 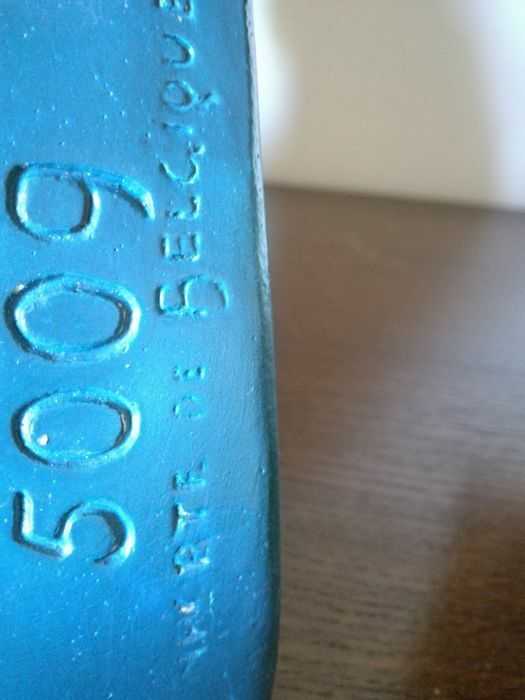 The bust is numbered 5009 on the side with below it the text ...IPTE de Belgique. 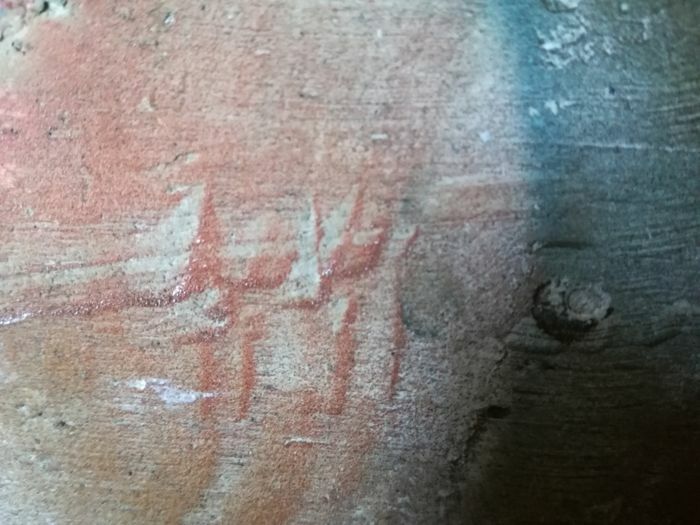 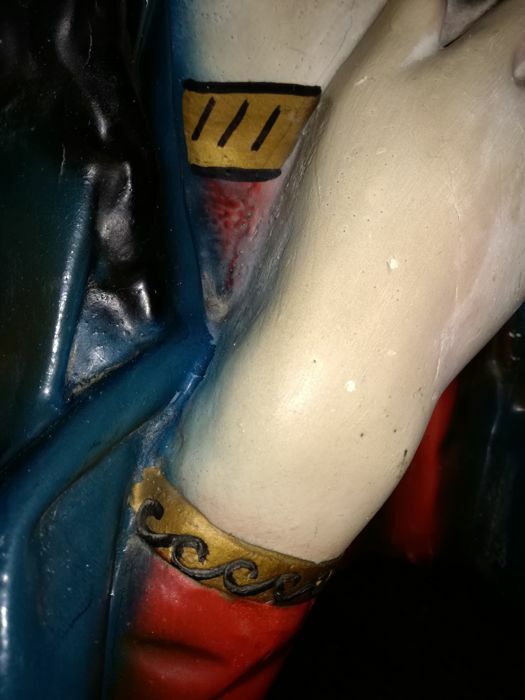 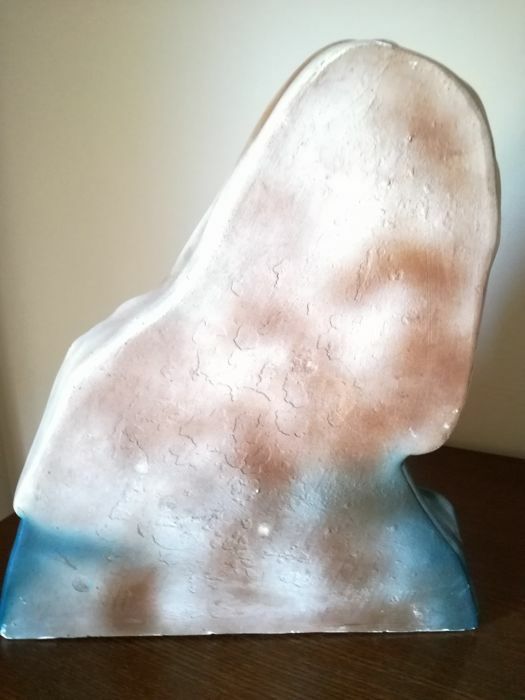 There is also something carved in the bottom. 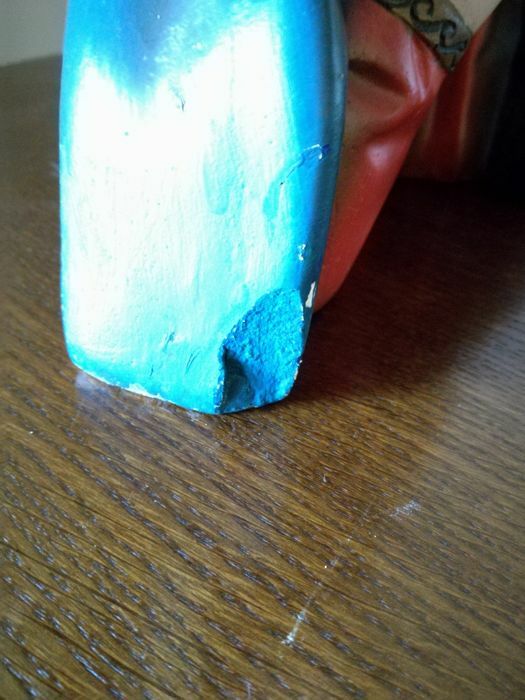 Here and there traces of wear, see photos. 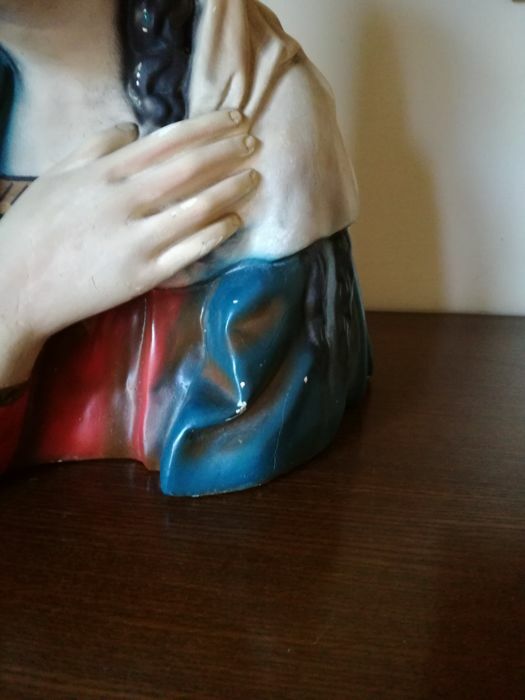 A beautiful object considering the age of this bust! 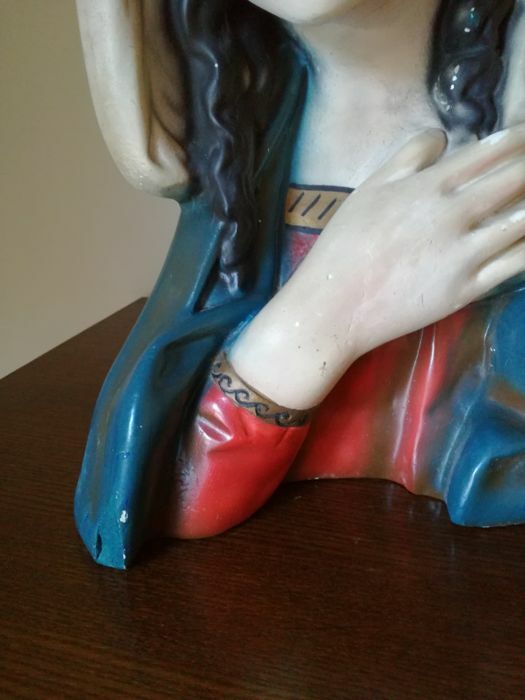 Please study the photos carefully, they are part of the lot description. 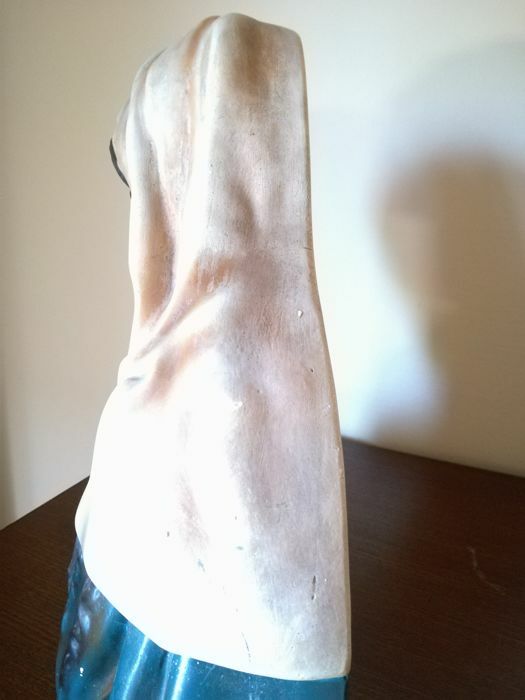 Will be carefully packaged and shipped with BPost Track & Trace. 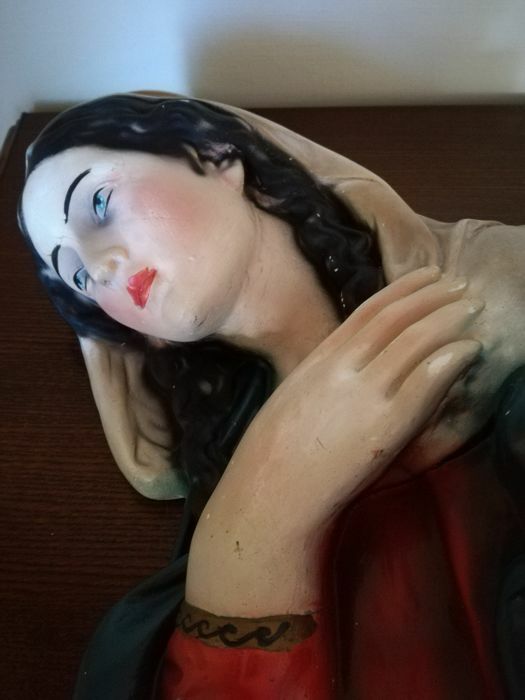 Możesz odebrać ten towar u sprzedawcy: Hamme, Belgia.